Share your thoughts and let us know you're interested! 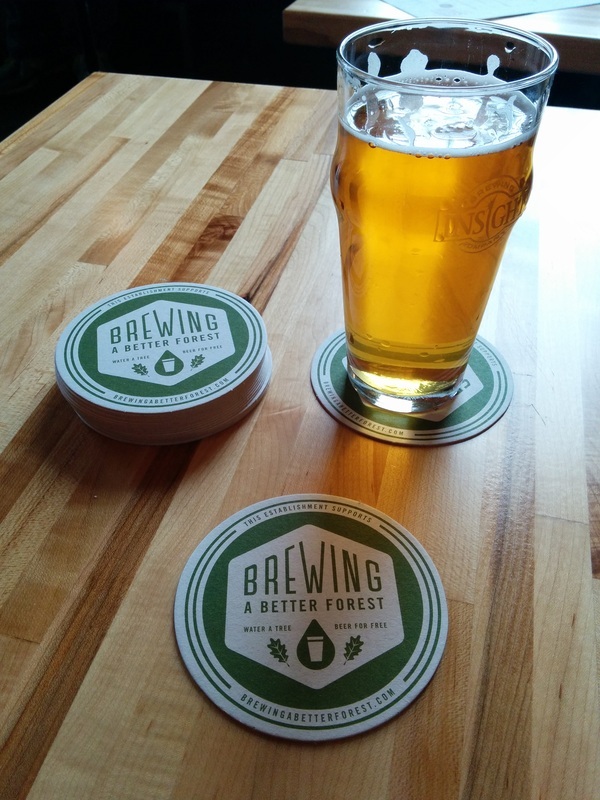 Brewing a Better Forest is a 501(c)(3) non-profit. Want to hear about Brewing a Better Forest events? Sign up and we'll let you know.